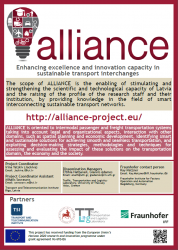 The poster has been designed to present the scope of ALLIANCE, as well as to provide information on project’s consortium. It will be used for the promotion of the project at events. 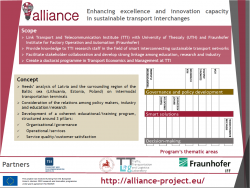 The poster has been adjusted for printing in three poster frames A3, 50×70 cm and 80×200 cm. 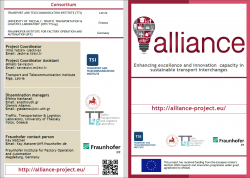 The electronic leaflet has been designed to summarize the objectives and expected impacts of the project. 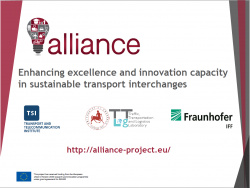 A brief presentation, outlining the scope of the project, the concept, the expected impacts, the consortium, and contact details has been prepared in a “powerpoint” format to be used for the promotion of the ALLIANCE project in workshops, meetings, etc.